Set construction is one of the sides of film-making that viewers don’t always get to see. Creating a set that complements the story is a challenge and an art, and Touch’s experienced crew are some of the best. 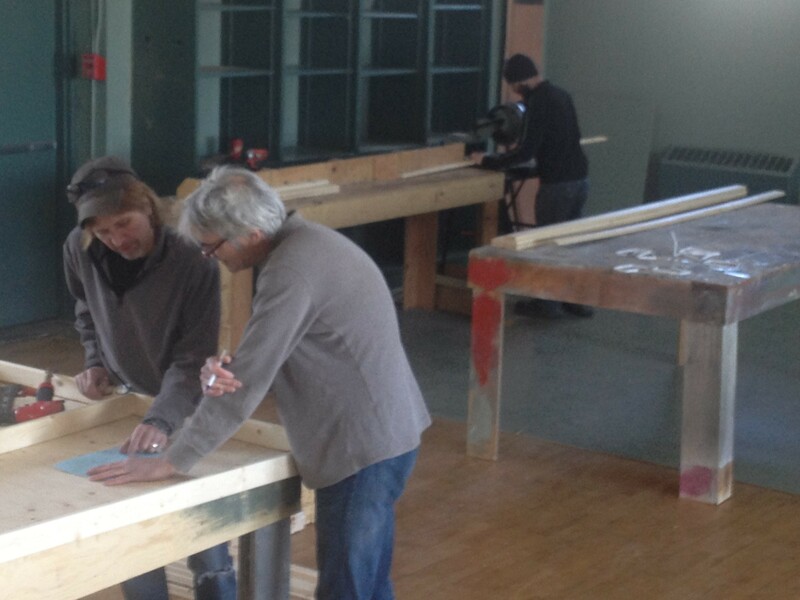 In these photos, Production Designer Glenn Barrett, Construction Coordinator Shawn King and Head Carpenter Tim White plan the set build.